Heartwood Pictures was founded by two best friends with a passion for great photos. We approach every job with the same drive to create something awe-inspiring. Years of experience means that we know our way around our cameras. This technical knowledge allows us to focus on our subjects and gives our work a professional edge. Based out of Eugene, Oregon, the pacific northwest has inspired us to go out and capture its beauty. We couldn't ask for a better backdrop for our pictures; that being said we are more than willing to travel worldwide. We love weddings! It is our passion to capture the many joyful and emotional moments throughout your wedding day. 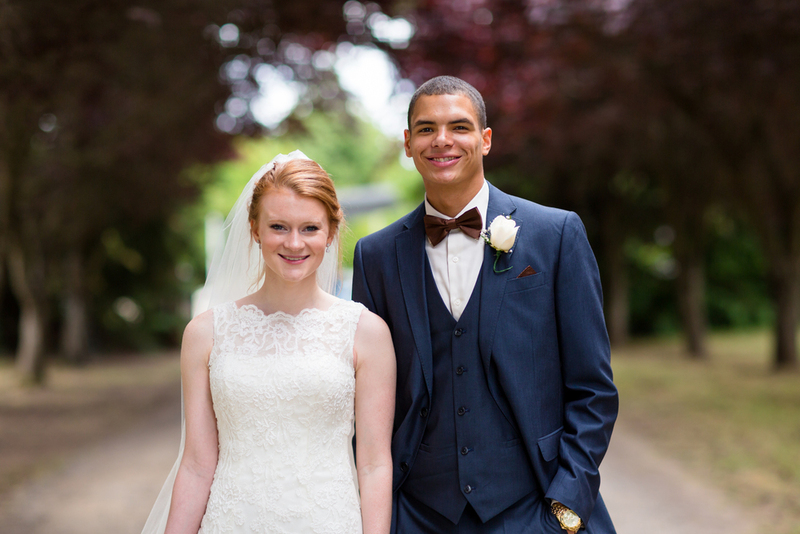 We know how important your wedding is to you, that's why all of our photography packages include two experienced photographers, which means we never miss a moment. All of our wedding packages include high resolution digital copies and full print releases which gives you the ability to print and share your photos when and where you want. We also offer high quality prints at competitive prices. We are based in Eugene, Oregon and will travel anywhere. Contact us for more details. Check out some of the awesome weddings we've been lucky enough to be a part of. Getting engaged is one of the biggest events in life. We love being there to take great pictures for you. Going somewhere cool for your wedding? We want to come with you! We approach our portrait sessions with the desire to match your unique personality with our creative style. We believe that our images should showcase you being you. Our portrait Sessions start at $250 for a 2 hour session. This includes any wardrobe changes and locations that we can pack into that time. Grab a friend and save some money! For $400 or $200 each we do group sessions. We love this option because company makes for a more comfortable atmosphere and results in better pictures. All of our sessions include digital copies with full releases. We believe that you should be able to print your images the way you want. We also offer high quality print service for our images at competitive prices. Ask us about it for more information. Sports photography has a unique set of challenges. Capturing fast and sometimes unpredictable movement takes a lot of focus and technical knowledge. That being said we love the results of overcoming these challenges. Growing up in Tracktown, USA has its influences in our images. In the spring and summer we can often be seen in the media pit of Hayward Field. We love supporting our hometown heroes as well as our Olympic athletes. Have an athletic event you would like photographed? Let us know!